Faith Jay is the newest member to join Momentum Wellness Centre. 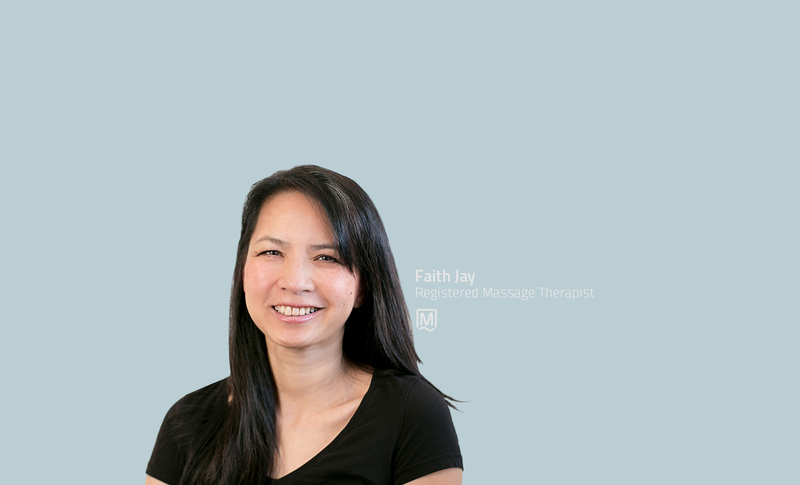 Faith brings over 10 years experience as an RMT. Bio coming soon.